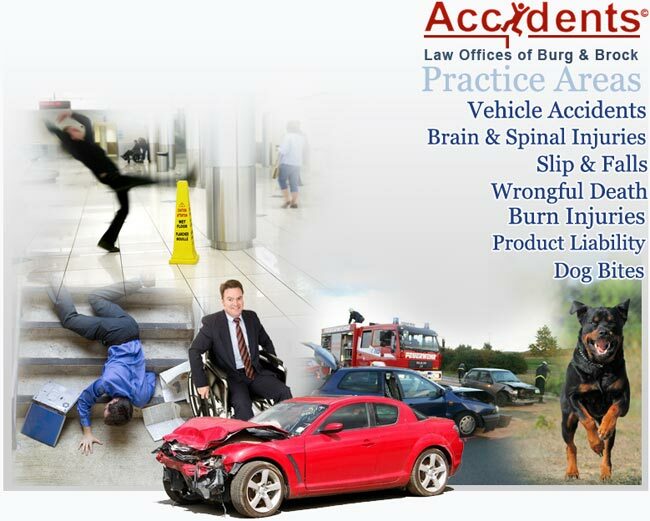 Is a recognized lawyer with extensive experience and success representing individuals and families in catastrophic personal injury and wrongful death cases. 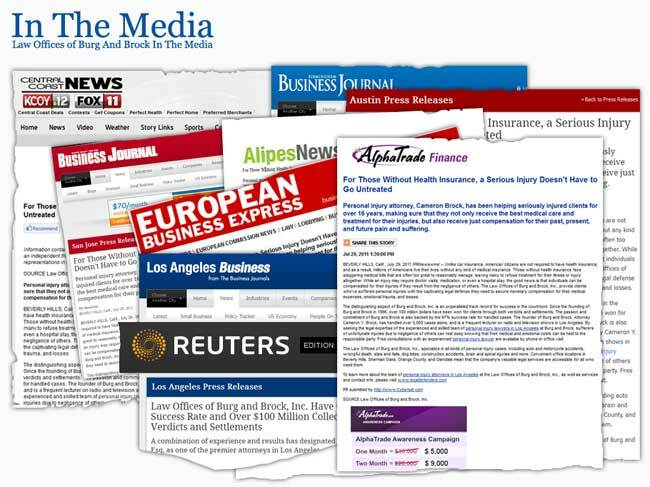 Kamran is a frequent lecturer on radio and television shows in Los Angeles, California, on a variety subjects, including Auto and Motorcycle accidents, Catastrophic personal injuries, wrongful death, product defect lawsuits, handling government liability and dangerous condition cases including slip and falls. 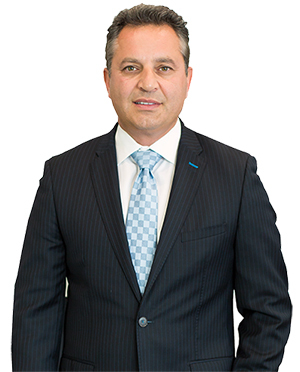 In 1996, Kamran was founder of the Kamran Yadidi Law Group, which began its practice by specializing in personal injury litigation and since then Kamran Yadidi has handled over 5000 personal injury cases with 98% success rate. Cameron earned his Bachelor of science in Law and Juris Doctor degree from Western State University, College of Law in 1995.